 The Epic Review: Halloween Grab Bag 2013 Contest Participation Thread #2: Do you remember your first Halloween Costume? Halloween Grab Bag 2013 Contest Participation Thread #2: Do you remember your first Halloween Costume? If you haven't checked it out yet, head over and check out the rules and first participation thread for our Halloween Grab Bag 2013 Contest! Win a series 1 S.L.U.G. Zombie still in his plastic bag, a mint on card Catwoman action figure, and a brand new Adam West Batman from Mattel's 1966 Batman line! You can enter to win the drawing multiple times and it's completely free! The easiest way to win is by simply leaving a comment in one of the four participation threads. This week's discussion? What is the first Halloween costume you remember wearing? Here's mine: The Count from Sesame Street. It's a great costume for a kid- scary (he is a vampire) but not too scary (he counts things). Interestingly, an obsession with counting (arithmomania) is a classic vampire trait from folklore, so it's really cool that Sesame Street worked that into a children's program. Anyways, I have fond memories of this particular Halloween night (I couldn't have been more than three) because my grandparents took me trick 'r treating (my grandma calls it Halloweenin'), I counted for everyone that opened there door to me, and I got tons of candy bars. Seriously, there is a picture of young Barbecue17 floating around in Chuck Norris pajamas with a bucket of full and king sized candy bars. There evidently weren't a lot of kids around where I lived, just rich old people. The costume is just your standard 1980's vinyl suit with a plastic mask and a cape, but it actually looks pretty good. I look bundled up too (wearing a light blue hoodie) but it seems to go along pretty well with the outfit. You can also see that the eyeholes were cut to be a little larger so I could see better (probably at the request of Dad-ecue and Mom-ecue, who were all about safety. What was the first Halloween costume you remember wearing? Simply leave a comment (not anonymously of course) and gain an entry into our Halloween Grab Bag Contest! 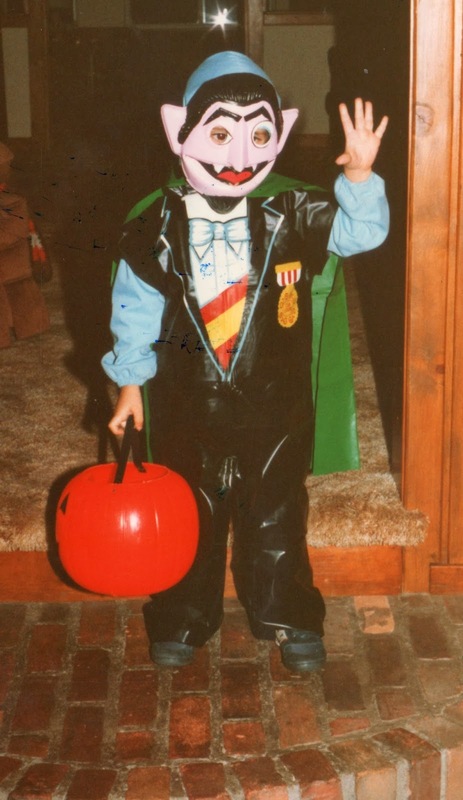 There was only one thing I ever wanted to be on Halloween when I was a kid: Batman! I almost always dressed up in a Ben Cooper Batman costume when I was a kid. I used to love those things, and I would keep wearing them after Halloween just to play in around the house or outside. They were very cheaply made though, and always wore out pretty quickly. There were a couple of times when my mom waited until the last minute to buy my costume and all the Batmen were sold out. Those are some grim memories there. Actually, one of the times I ended up being Dracula, which was still fun. Another time I had to dress up a hole-in-a-sheet ghost, though. That one was the pits. I LOVED those cheap plastic masks and silly vinyl smocks! Not sure if my first Halloween costume was one of them, but throughout my childhood I was everyone from Snoopy to Bugs Bunny to Tom the Cat, and I would wear the masks for months afterwards!